Cyclone Idai made landfall near the port city of Beira on March 14, with heavy rains, flooding & mudslides leaving a wave of destruction in parts of Mozambique, Zimbabwe & Malawi. As many as 1,000 people may have been killed, with hundreds of thousands impacted and many communities experiencing heavy losses in terms of of crops, livestock, and infrastructure. 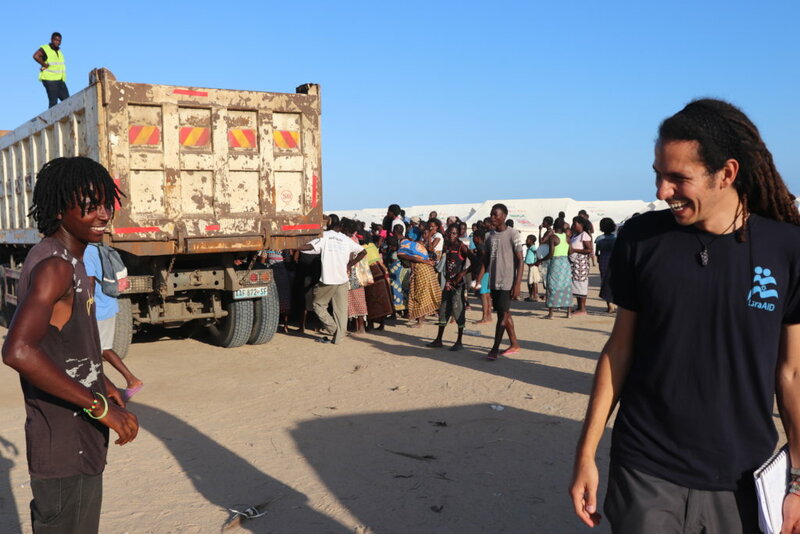 IsraAID's Emergency Response Team will travel to the affected area to distribute emergency relief supplies, support local communities with Psychological First Aid and psychosocial support, and assess immediate and ongoing WASH (water, sanitation & hygiene) needs. 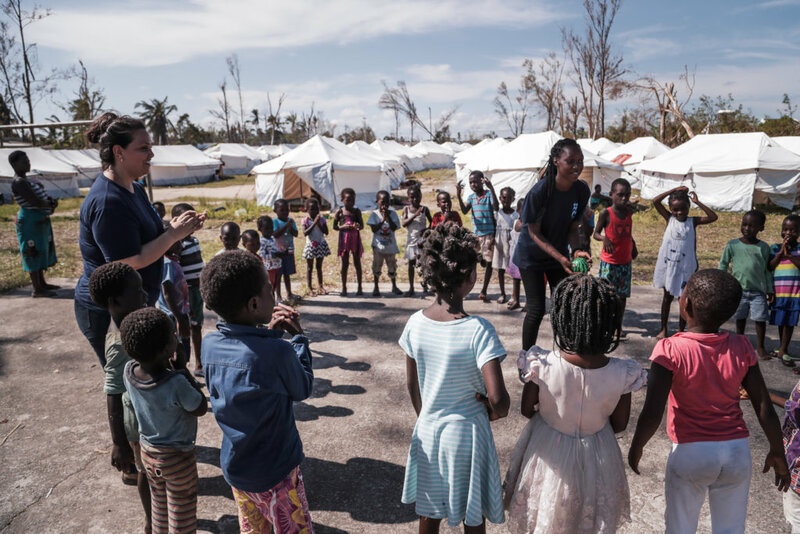 The team will also conduct an assessment of both immediate and longer-term needs in order to best support affected communities as they recover and build future resilience. The initial days and weeks following a disaster are crucial towards minimizing its long-term destructive effects. 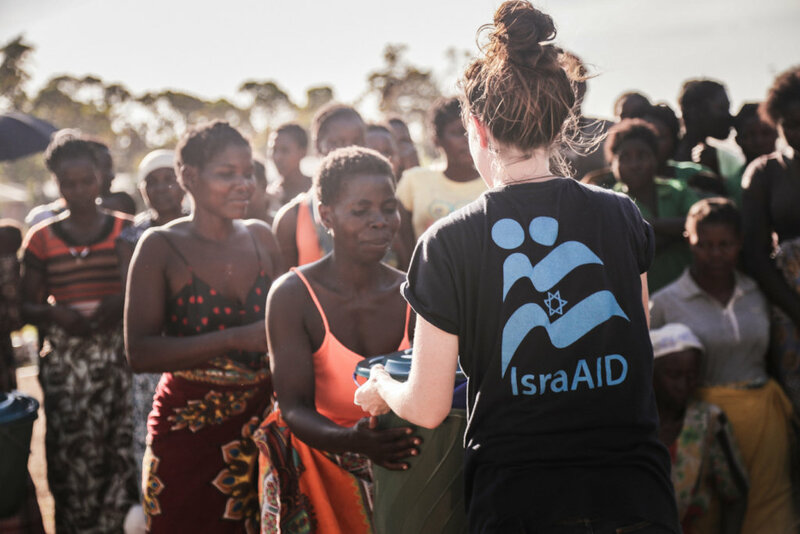 Beyond that, as part of IsraAID's emphasis on long-term recovery, the team will engage with local partners to build a longer-term recovery strategy. 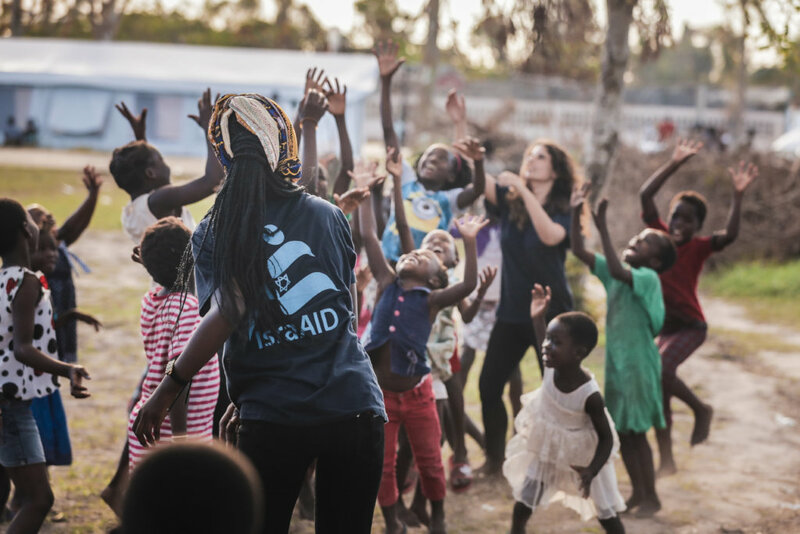 IsraAID's team will utilize the organization's extensive emergency response and long-term development experience around the world to guide their work.